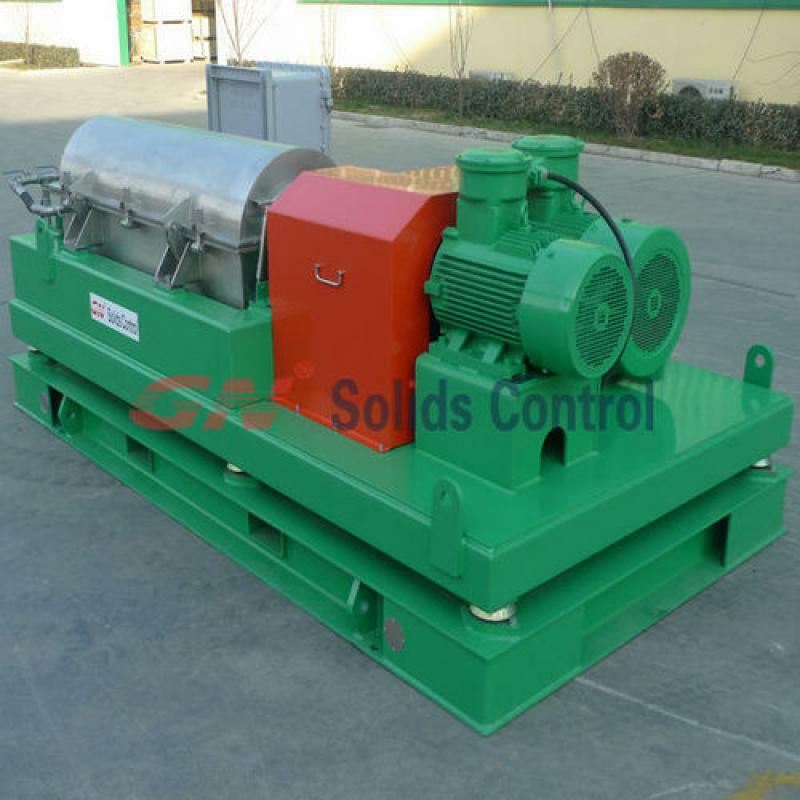 GNLW363 centrifuge is the most common model for dewatering unit. 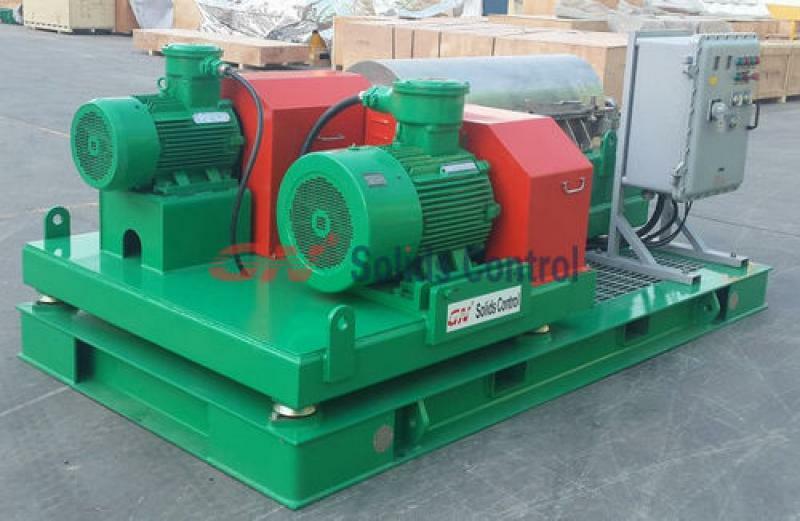 It is equivalent model to Derrick DE-1000 and Swaco 518. There are chemicals for biosolids for the fluids phase from drilling mud.The fluids phase will be flocculated by chemicals before going into centrifuge.The very fine solids will be thickening to bigger size that centrifuge can treat. Then clean water available. 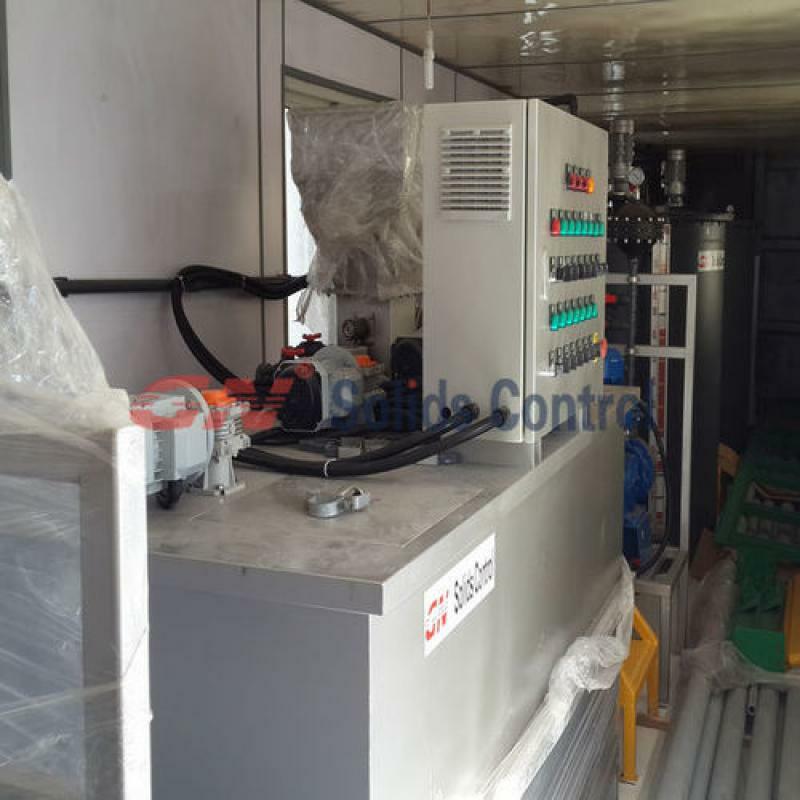 Centrifuge dewatering unit is a kind of equipment for biosolids management to thickening and flocculation of very fine solids on drilling fluids. Thickening and dewatering are important components of biosolids management programs. The proper solids concentration is critical in stabilization processes from aerobic digestion to advanced alkaline stabilization. The recent advances in solids thickening and dewatering have increased performance and capture rates while often reducing chemical and polymer consumption, electrical usage, space requirements and odor potential. In addition, automation has reduced the degree of operator attention required, further reducing the cost of operation. 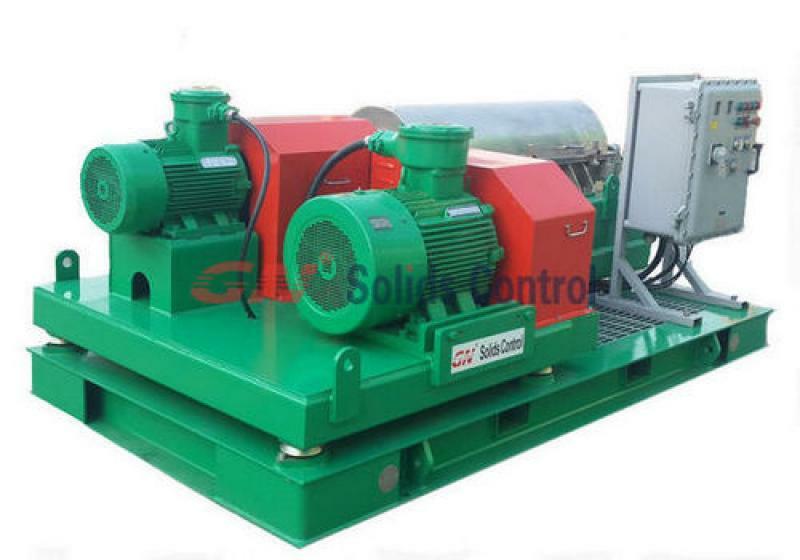 GN latest design decanter centrifuge is direct-connecting type. 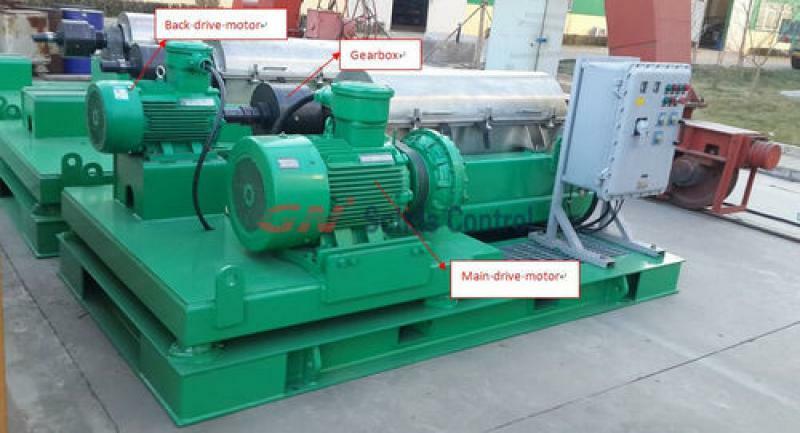 Direct-connecting means the back drive motor connect directly with decanter centrifue propeller. 2) Easy for disassembly while maintenance. 3) Have a nice look.